Interpol is the monosynth with dual personality. Create two sound setups and morph seamlessly between them with the cross-fader. Shift from a harsh growls to warm luscious pads and anywhere in between. 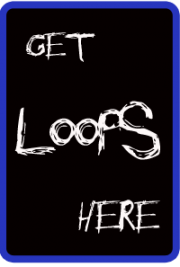 Whether you are morphing waveforms, filter types, or chord structures, interpol will provide a unique touch to your creations with this original approach to synthesis. The 6 voices can either be set to de-tunable unison or you can choose between 8 chord structures. When morphing between chords, the notes glide like polyphonic portamento, great for atmospheric sounds. Over 40 parameters can be merged and all seamlessly and in real time. 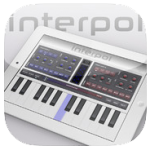 Interpol also features audiobus and midi and you can save and load your favorite presets.